Note: Videos are the only interactive content available in this preview. The actual iBook will need to be downloaded to access the end-of-chapter quizzes. Download from the iBooks Store! Navigate to the iBooks Store and search for "Discovering Water." 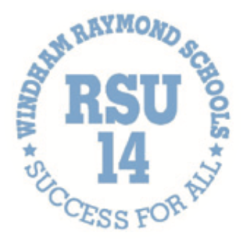 Select the Discovering Water book that has the Windham High School Student Publishing Team listed as its author. Click the "Get" button and then confirm by clicking "Get Book." 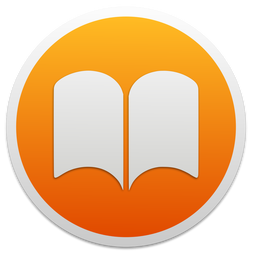 * You may need to sign into iBooks with your Apple ID if the device does not remember your account.